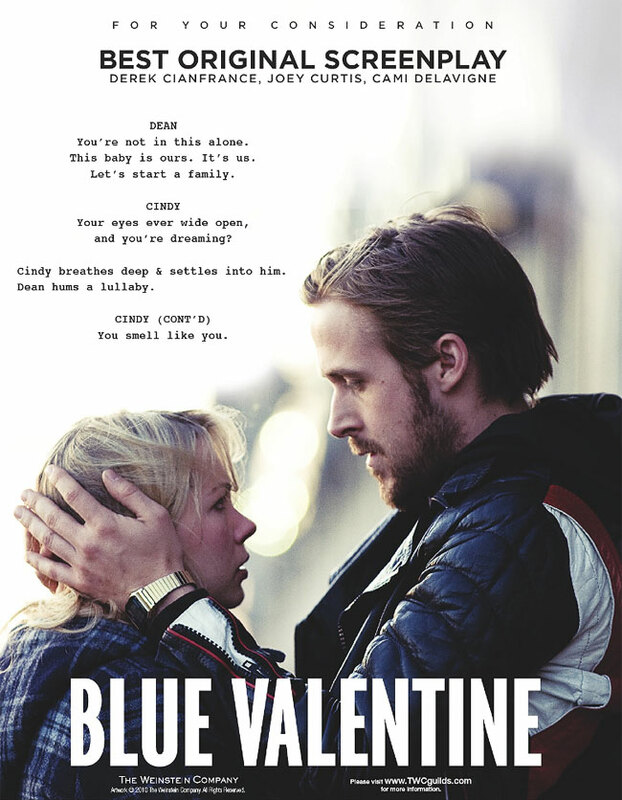 "Blue Valentine" is an interesting movie about love, marriage and the bumps along the way. It is powered by the outstanding performances of lead actors Ryan Gosling and Michelle Williams. The film was a very realistic portrayal of the difficulties of marriage. I felt however, that the film could have delved a bit deeper into the post-marriage relationship, in order for the viewer to fully understand how they fell out of love. There was too much emphasis on the pre-marital, falling in love stage. In terms of Oscar potential, I think Gosling and Williams could spring up when the nominees are announced. Funny enough, I feel like they almost acted too well, as there were no grand bravura moments to remember them by. It was like you were watching a real couple go through their lives on screen. 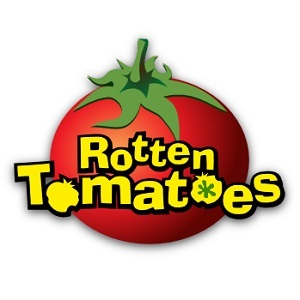 There is also a very slight possibility of a Best Picture nomination, but I wouldn't bet on it. I recommend this film to those who can appreciate a very subtle, realistic portrayal of life.